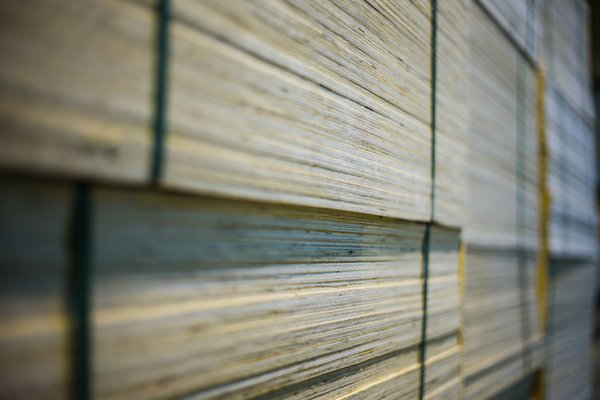 Trading both in the UK and internationally since 1998, the GPP team combines over 90 years’ experience in the timber and panel products industry. Through our network of international sales offices we supply to a wide range of clients throughout Europe, North America, Asia and Africa. We are the largest supplier of Russian plywood to the UK market. 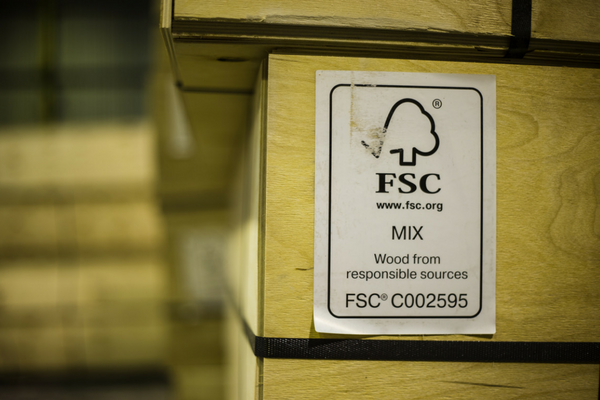 Our industry knowledge and experience of working with overseas suppliers, shipping lines and logistic companies mean we can safely ship our clients timber requirements either by containers to the UK, major international ports or by trucks to their warehouses.